The very first academic journal of video game history will be launched in July 2019. 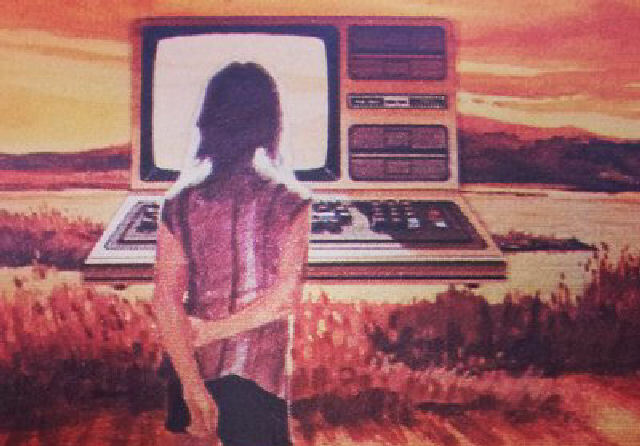 The ROMchip: A Journal of Game Histories has already published the first newsletter where the founders open up their vision of the scientific approach to gaming culture. The founders note that you don’t have to be an academic historian to publish in ROMchip as long you are dedicated to taking game history seriously. We’re looking forward to the first issue. Good luck, fellows!